Here we are iterating and displaying array elements using the for loop. Enhanced for loop is useful when you want to iterate Array/Collections, it is easy to write and understand. 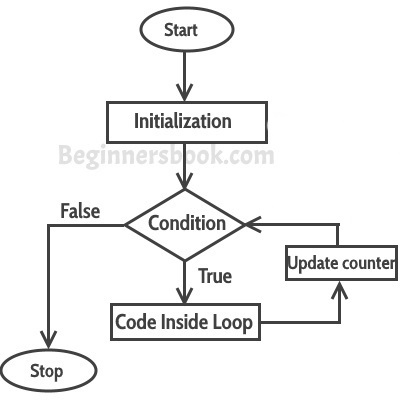 Let’s take the same example that we have written above and rewrite it using enhanced for loop. I really appreciate and recommend this website to all the beginners and experienced as well. As i find it very ease in learning java, i’ve been in touch with the same for past 1yr but never been so comfortable with it. But after reading the few tutorials on this website i realized that, my concepts weren’t that much clear which i feel have been cleared after hitting these tutorials. Very Helpful for beginners…As I am from a Non-IT background in my graduation, this site has helped me a lot…Add more sample & simple programs so that we can know more. I think this array declaration is wrong.it can’t be like this. Both ways are correct. He declared and FIXED the size of array to 4 and if I come to your point, you can declare any number of members in your array!. Your concept is good for Multidimensional Array but for Single array.. Always declare the size of array!. thanks, your comment is helping me a lot. i think first one was right . This is one of the best sites for learning java. Concepts are made very clear and explained in such a simple way. Wonderful way of teaching. Thank you so much!